Making meringues can be a little daunting but they’re not so hard when you get the hang of them. 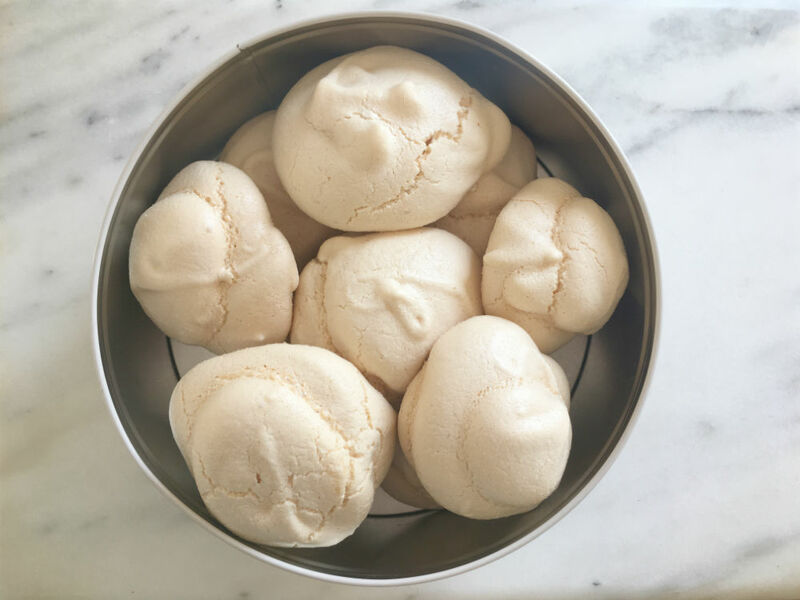 Here’s an easy recipe to make perfect meringues every time! You can make individual meringue domes or spread it out into a flat round base and top the cooked meringue with cream and fresh fruit to make pavlova. At Easter time, try making mini meringue nests and fill with chocolate eggs for an Easter treat. 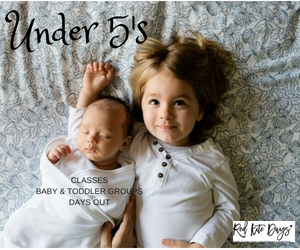 I was given this neat tip to pick a number of eggs and double it to get how many ounces of caster sugar you need (e..g 2 eggs / 4 oz caster sugar or 4 eggs/9 oz caster sugar). It’s a little old fashioned but a really easy way to sound like a pro and have the meringue recipe in your head without needing to look it up each time! Preheat the oven to 150C and lay out baking paper on metal baking trays. Separate the eggs and put the whites into a clean bowl (you don’t need the yolks). Make sure there is no shell or broken yolk in with the white. I separate eggs by passing the yolk between two half egg shells (and letting the white fall into the bowl below) but there are lots of different ways. Weigh out the sugar into a separate bowl. Whisk the egg whites quickly and watch them turn opaque. You need to be careful not to overbeat them as they will start to separate and won’t make a nice meringue! Stop beating as soon as the egg whites start to make stiff peaks when you lift up the beaters. My kids like to test it by holding the bowl upside down over their heads – it’s quite high risk but makes for exciting cooking! If the whisked whites stay in the bowl when it’s held upside down they are ready! Keep the beaters on slow and add a tablespoon of caster sugar at a time making a lovely glossy mix. Put scoops of meringue mix onto the baking paper. A 3 egg meringue mix will make about 10-12 meringues. Put the meringues in the over and turn the temperature down immediately to 140C. Now don’t open the oven again! Leave to bake for an hour then turn the oven off. 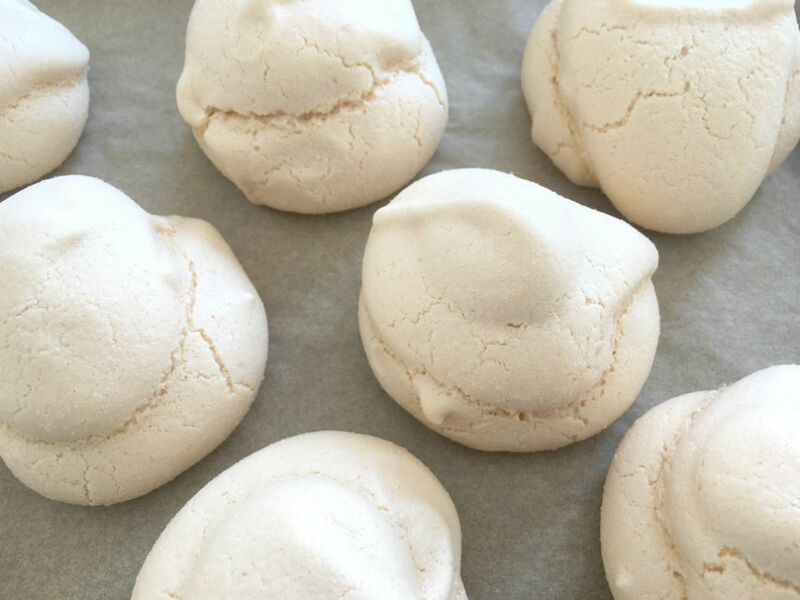 Keep the over door closed and let the meringues cool in the oven – overnight is fine! When cold you can take them out and store them in a airtight container.